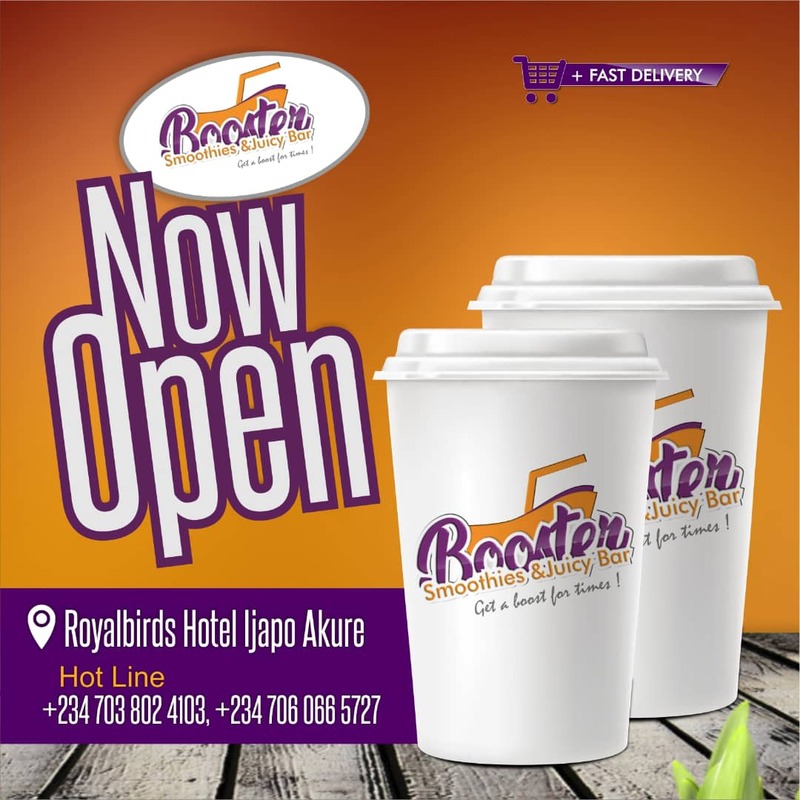 Abolarinwa Folusho Esther popularly known as Extreme Vocal. She is an anointed up and coming gospel music minister with an exceptional voice that everyone is clamouring of listening to. Not just because of the technicalities of her vocal, but the spirit and life she sings with. Extreme Vocal is a lover of God whose right from childhood had been part of the church music department and as she grew up got more passionate about music that it actually became her lifestyle. Her passion for music is really driving her as she is tirelessly working on her debut album to be released in April 2018. Derived from a place of worship and from within, Extreme Vocal’s sound is prophetic, Inspirational and soul changing. 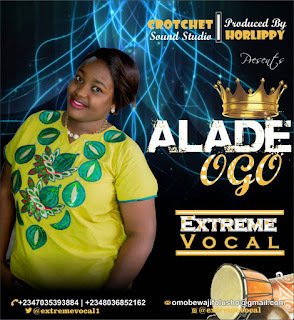 She added that "ALADE OGO” is a song of worship from an Expression of God's Loving Kindness to mankind, that even while we were deeply lost in our sins God’s Love found us. He is the pillar that holds our lives, and that's why He deserves our True Worship. 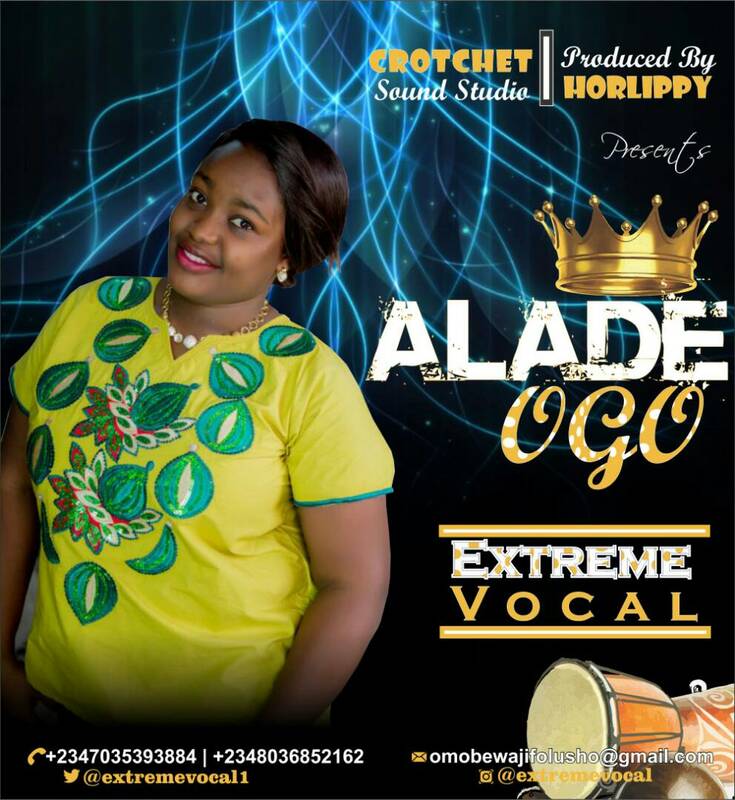 ALADE OGO is one of the spirit-filled songs in the forthcoming debut album XPRESSION. This is a song you’re going to put on repeat as the Spirit of God in the song transcends the gloom and flood of thick darkness of your mind into the marvelous light of relaxation as you feel the presence of God"